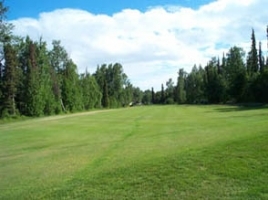 Eagleglen Golf Course, Elmendorf Afb, Alaska - Golf course information and reviews. This GC is on Elmendorf Afb in Anchorage Alaska. I think this is hole #9, looking back at the tee box. 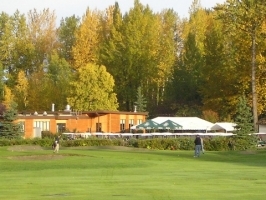 The green on #9 and the club house. 18th Green and Ship creek. 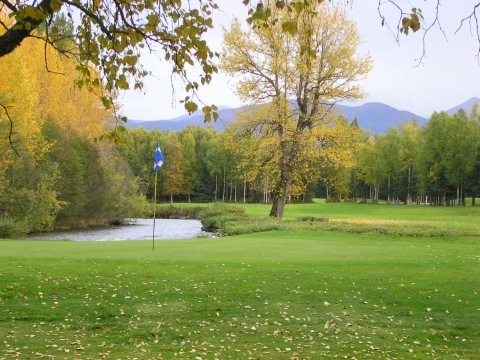 Add a course review for Eagleglen Golf Course. Edit/Delete course review for Eagleglen Golf Course.